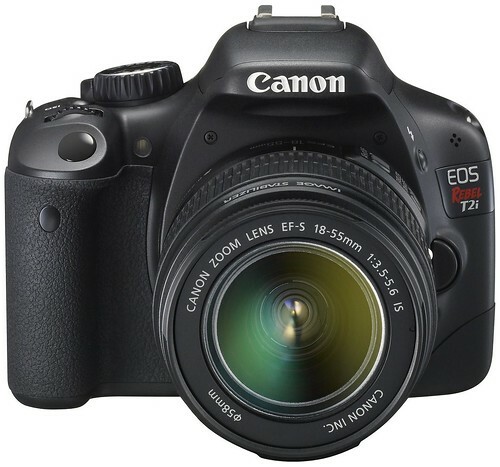 Download the Canon T2i / 550D Manual. cubsfan61 forum thread starts off with downsized high ISO shots (ISO1600, ISO3200 and ISO6400, taken with the T2i / 550D) of the T1i / 500D. These photos are out-of-camera JPGs with no post-processing. Next, a comparison of high ISO photos pitting the T1i against the new T2i, followed by full-resolution images. The Canon 17-55mm f/2.8 IS USM lens used for the images. DC Watch’s review of the T2i (in Japanese, see Google’s English translation) has tons of full-sized sample photos for evaluation. They used a couple of lenses, the Canon 18-55mm IS kit lens, Canon 18-135mm and EF-S 60mm f/2.8 Macro USM. The lens used is clearly labeled under each thumbnail. Official Canon T2i page at Canon USA.